Located on Highway 50 , this 9.73 acres of vacant land is zoned CH , Heavy Commercial. 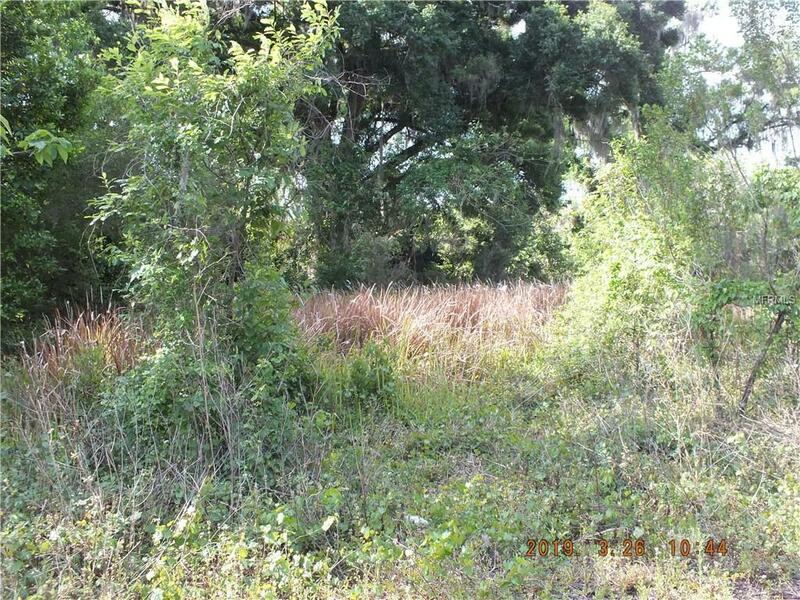 It has approximately 280' of highway frontage X 1256' deep and is located in the county. You are minutes south of the Sumter County Farmer's Market. This would be a great opportunity to relocate or expand your business interests.